Hi, my pen name, as you know,is BlackMoon29,l and I am 29 years old. I'm a project manager for a constrution General Contractor. I still play hockey three times a week. I just couldn't give it up after playing high school and then Division 2 College Hockey. Maybe, I should be little embarrased though. It's probably not a good sign when your mother, and little sister, make fun of you for loving "Twilight." But I love Twilight, and I love to write. So I guess that's why I'm here. I read a great Emmett/Bella fic last year, and honestly, ever since I read it, I truly have difficult time picturing Bella anyone but Emmett and vice versa. Emmett has definitely become my favorite character. I love writing him because I think he's a lot deeper than people realize. It seems most people think of him as a big dumb jock. But, I when I write him, I like to write him as intellegent and deep. He simply uses his sense of humor as a tool. I have multiple fanfiction stories posted on another site, but I just had my first chapter validated and posted yesterday on "Twilighted.net." 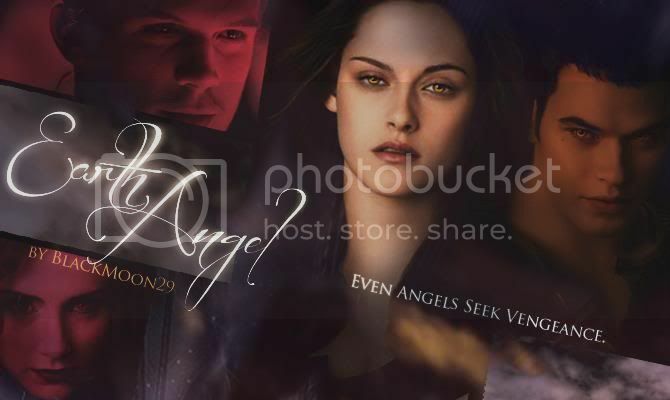 The name of my story is, "The Chronicles of Bella an Emmett"
It's a long one. I already have 19 chapters written and over 160,000 words, and I think I'm close to half done with the story. Unfortunately, you can only submit one chapter at a time, and then wait while it gets validated or rejected before it's posted. So as long as I don't run into difficulty getting the chapter validated so the can be posted. This story will be updated two maybe three times per week. I also have another story that I submitted a little over a week ago. It took close to a month for my current story to be validated and posted once I submitted it. So hopefully there won't be any issues with the new story and it will be up soon. For those of you who don't write, if your chapter too many grammatical or spelling errors, then it gets a big fat reject stick stamped on it. Trust me I know. Thanks to anyone who has read the beginning of my story. I hope you stick wiith it as things really start to get interstesting in chapter six.